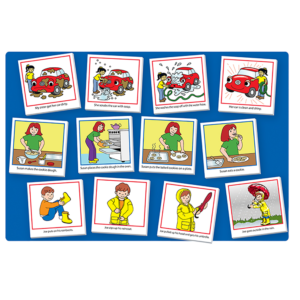 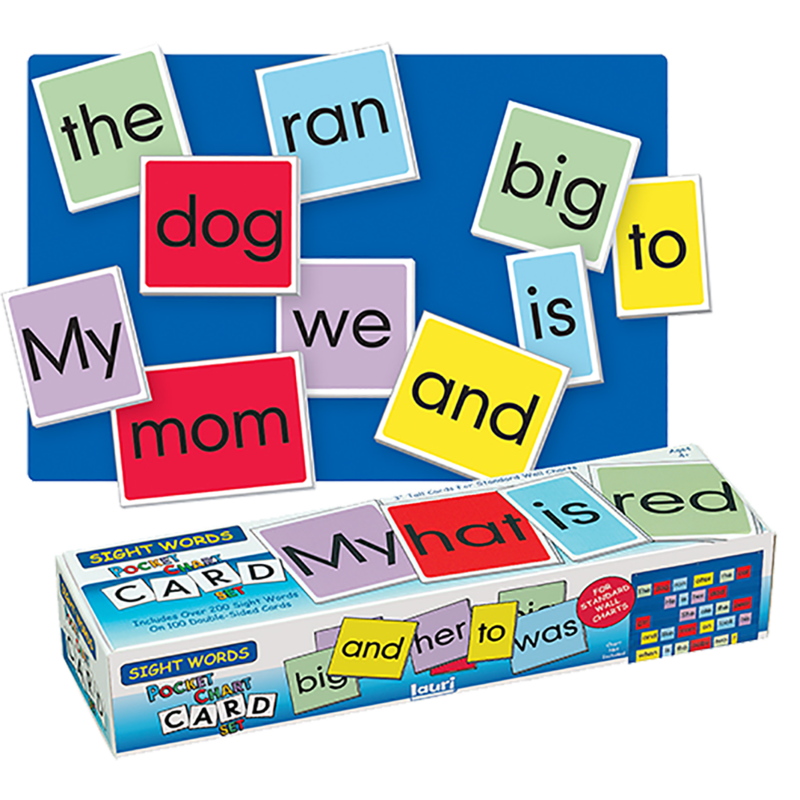 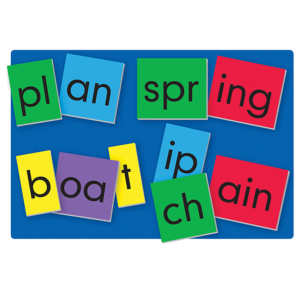 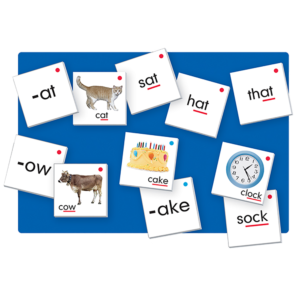 With this card set, kids start by learning sight word recognition, pronunciation and spelling. 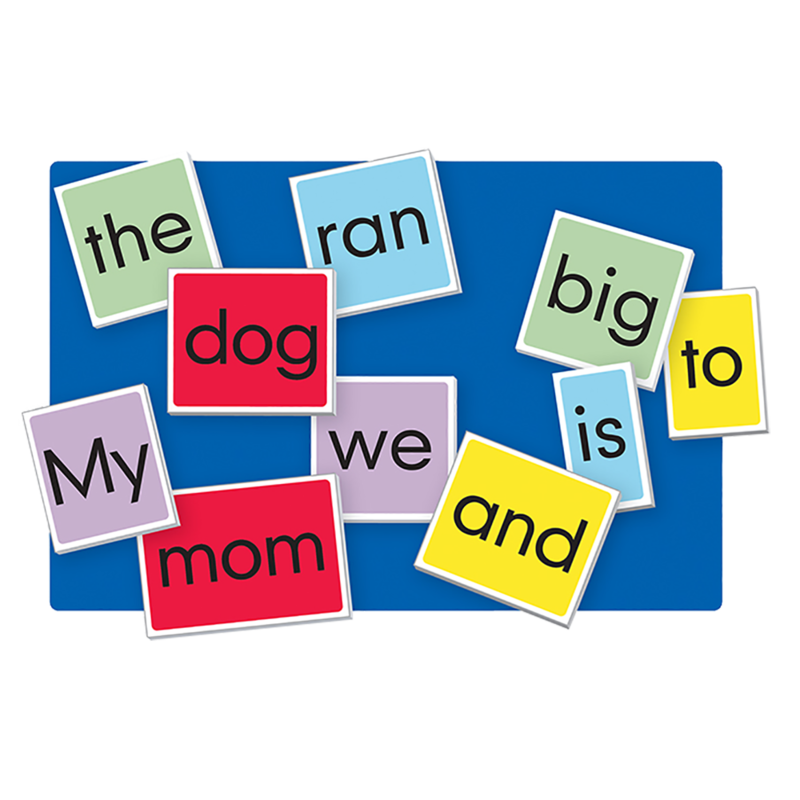 Then they move on to recognizing parts of speech, forming sentences and using punctuation. 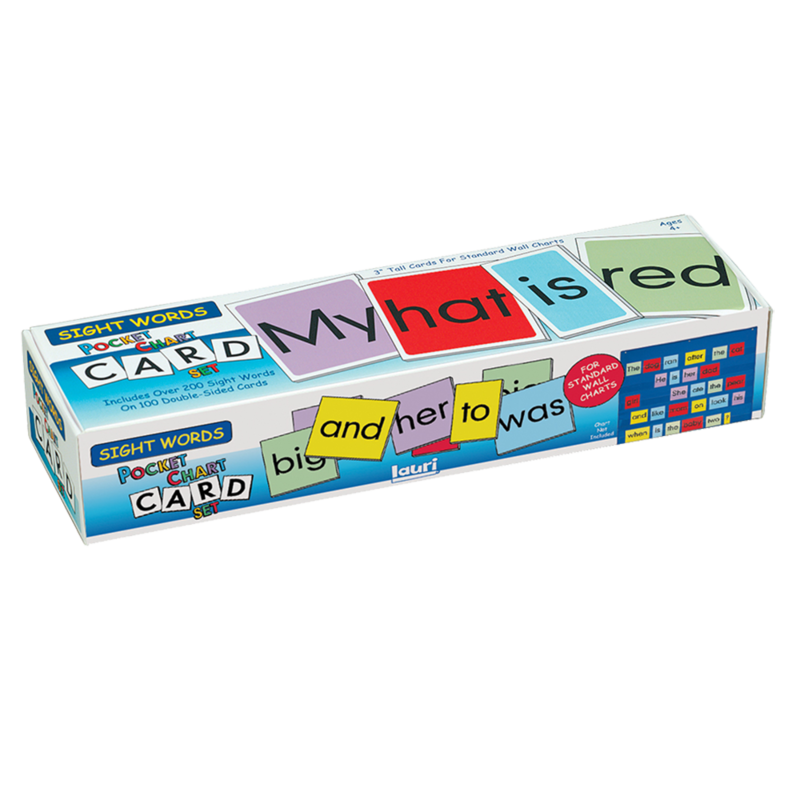 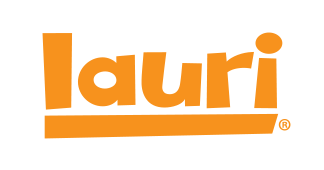 This versatile learning tool serves a wide age range.